runDisney Beginning with a Walt Disney World Marathon in 1994, Disney has continued to sponsor a number of race events, both at Walt Disney World and Disneyland. 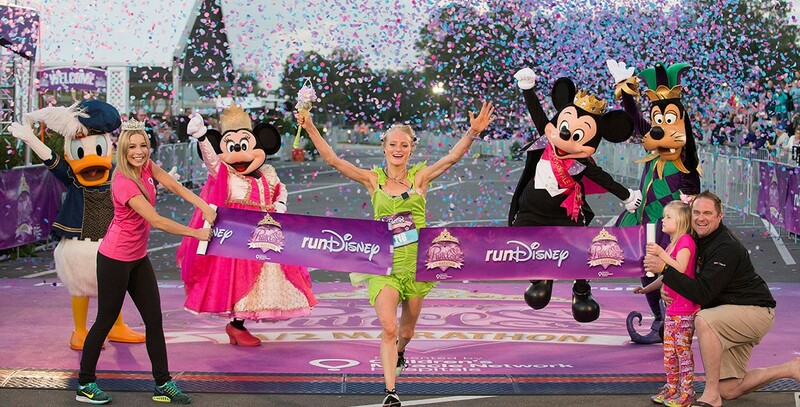 Rebranded in 2010 as runDisney races, they are perfect for new runners because there is less pressure, no required qualifying time, and guests can enjoy the sights of a Disney park and characters during their race. 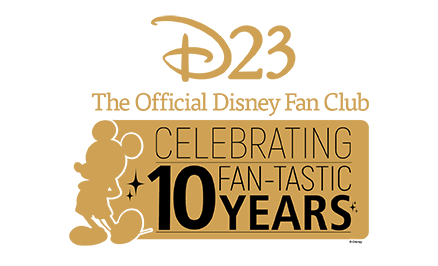 Events include marathons, half marathons, health and fitness expos, kid races, and specially themed races. In 2009, more than 200,000 runners participated. In 2014, a Castaway Cay Challenge 5K event was begun, and in 2016 a half marathon at Disneyland Paris.